At ModuleWorks we place great value on individuality and the personal and professional development of our employees. 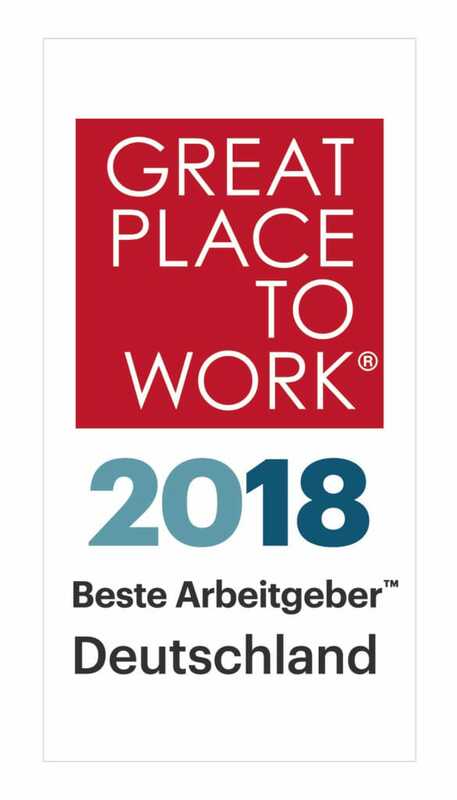 Our innovative and open company culture allows everyone to use and develop their skills and talents to the full and gives you the chance to go beyond the scope of your job description. Creativity and a willingness to embrace new ideas are at the heart of our work. 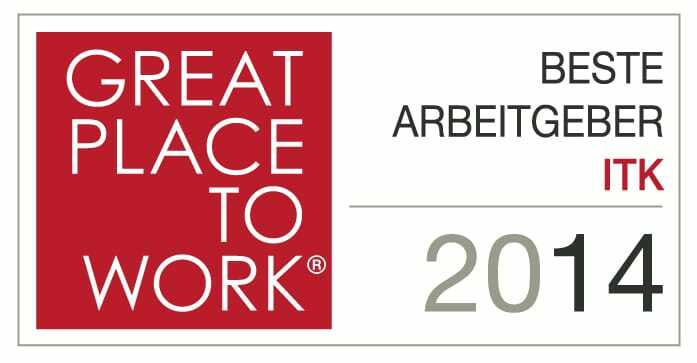 This is one of the reasons why we have been recognized as one of Germany’s best employers every year since 2014. Founded in 2003 and with more than 160 employees worldwide, ModuleWorks is a specialist software company and the market leader in its field. We develop software components that our customers integrate into their own software products to expand and enhance their functionality. These are mostly CAD (Computer Aided Design) systems that can be expanded into CAM (Computer Aided Manufacturing) systems, including simulation of the machining process, through the integration of our components. For example, when an engineer designs a casting mold or an engine part or perhaps a turbine blade in a CAD system, our software components calculate all the movements a CNC machine/robot/3D printer needs to make in order to produce the part. Before the part is actually machined, a comprehensive and detailed simulation of the machining process is run to detect any potential problems and prevent costly damage to the machine and the part. Our software components are part of the production process in different industries, such as the automotive, aerospace, medical and wood machining industries. 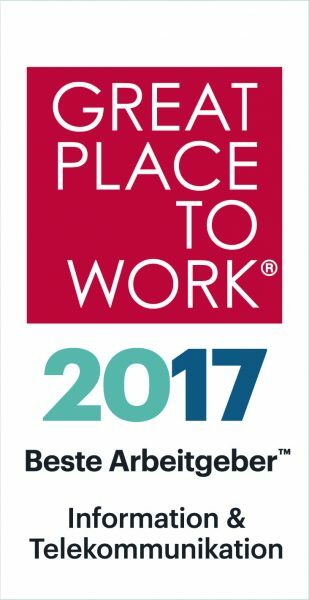 It is important for us that our employees like coming to work and feel comfortable working here. That’s why we have regular team building events, enjoy a drink together in town after work, offer fresh fruit and free meals in our canteen and do what we can to ensure our colleagues feel good. Find out more about the benefits we offer. 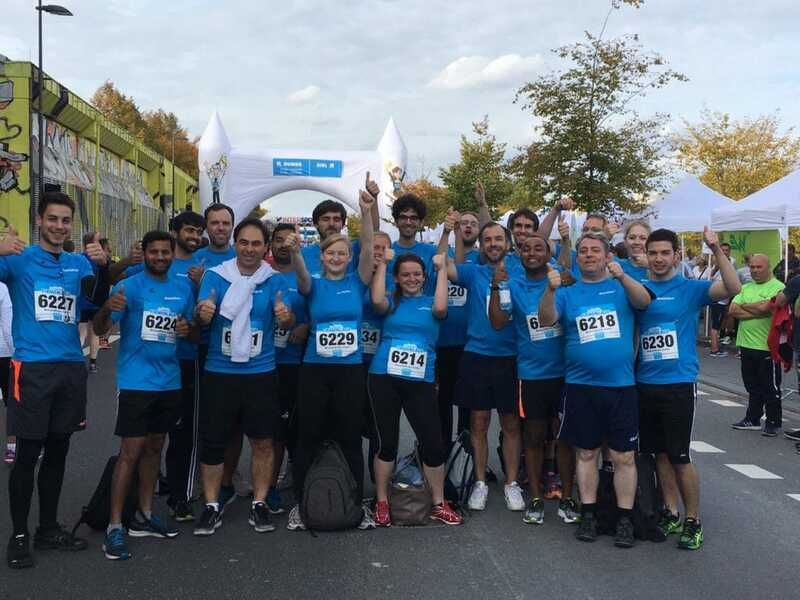 We are a young, international team with employees from over 15 different countries in our Aachen head office alone. We don’t believe in status or strict hierarchies. Open doors, honest communication, no red tape and innovative approaches form the core of our philosophy. Each person is individual and we encourage everyone to unfold and fulfill their own potential. Even though we are all different, we all have one thing in common: We all work well together in a team so that everyone has the chance to fully use and develop their individual strengths. 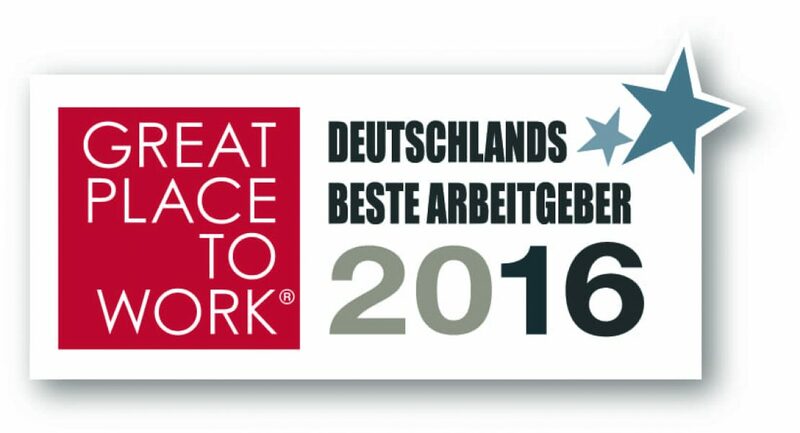 In fact, we work so well together that each year since 2014 we have won the “Great Place to Work” award as one of Germany’s best employers. 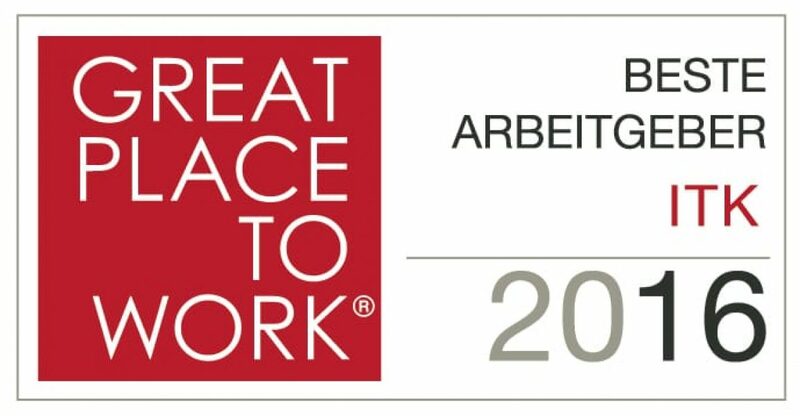 Through our team work and philosophy we continue to generate a unique working culture and create real value for our customers. Diversity is our strength – that is our motto. Our employees come from a wide range of different nationalities and a broad spectrum of academic backgrounds. Whether mechanical engineers, electrical engineers, computer scientists, mathematicians, physicists, business economists, industrial engineers or career changers, new colleagues from all disciplines find their way to us and bring valuable knowledge and expertise to our business. As well as specialists, we are also always looking for all-rounders who look beyond the conventional boundaries to forge synergies between the different disciplines. Founded in 2003 ModuleWorks has grown rapidly over time. As an application engineer, you will develop a configurable automated CAM solution for production of parts in different industrial and medical (dental, orthopedic) applications. Interested? As an Application Engineer for software development in Ultra Precision Manufacturing you will develop new features for the toolpath calculation for ultra-precision machining. Join Us: We are a team of software developers working on algorithms for geometric calculations. As a contractor, you will be in charge of designing, implementing and improving the state-of-the-art toolpath calculation algorithms. You are interested in developing new features for the toolpath calculation for additive and hybrid manufacturing technologies? Here you go! 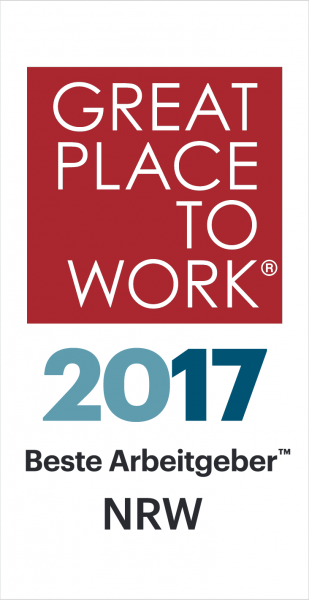 We are looking for reinforcement in supporting our cloud and server applications and server infrastructure. Find out more. As a direct contact person for our international customers, you will be involved in the implementation of new and further developments after your familiarisation period. We are a team of software developers working on algorithms for processing 3D geometries. We use sophisticated mathematical concepts, 3D data structures and algorithms as well as modern development tools. 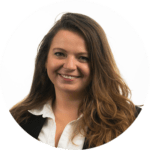 As an experienced software engineer you will be responsible to coordinate a customer's project and you will be the interface between different technical teams at ModuleWorks and the customer. 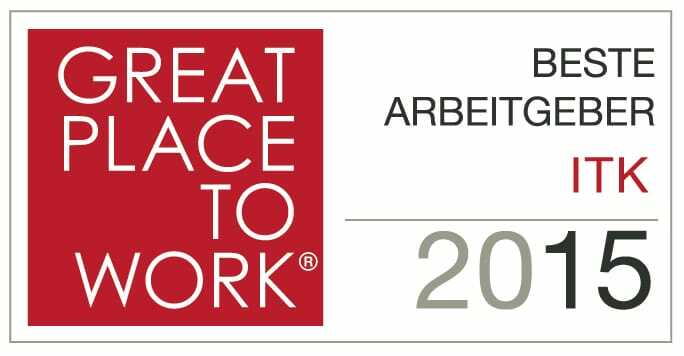 We are looking for a dedicated working student (f/m/d) for our Development Team. From day one, you will be involved in the development of a user interface, receiving guidance from senior colleagues. As a member of the CNCSim team you are significantly involved in the implementation of new and further development to meet the requirements of our international customers. Join Us! We are looking for a C++ Developer for our Collision Avoidance System (CAS), which ensures fail-safe CNC machining. You will be maintaining and extending our CAD/CAM CNC Machine Simulator application (core features, algorithms, UI, custom integration projects). You will be maintaining and extending our CAD/CAM CNC Machine Simulator application, employed in industries such as aerospace, automotive, dental, jewelry and more.